Visit https://secure.sky.com/introduce-a-friend and log in. Here you can find or share your referral code, as well as track the progress of anybody you’ve already referred. Once your friend’s Sky TV subscription is up and running your rewards will be posted out. Once you have your friend’s referral code, visit http://www.sky.com/shop/bundles-offers/introduceafriend/ and input the code there. Follow the steps to sign up as normal. Once your subscription is up and running you’ll be asked to choose your reward. Sky TV offers a world class range of television channels, broadband and other utilities. 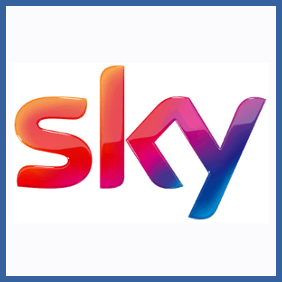 If you’re an existing member of Sky and you know of any friends who are looking at purchasing a Sky TV subscription you can utilise their Refer a Friend offer to bag a £50 voucher. They’ll get one too – so it’s a tidy little offer.